Plans for a new elementary school on the Reed School property in Westover are coming into focus. 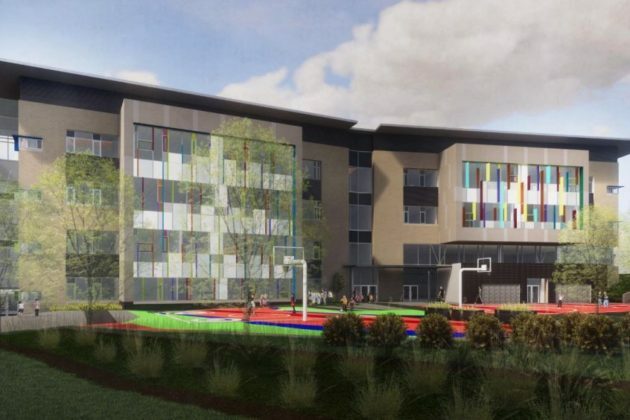 The School Board got its first look at new design renderings for the building Tuesday (July 17), which is set to open in time for the 2021 school year and serve at least 725 students in all. 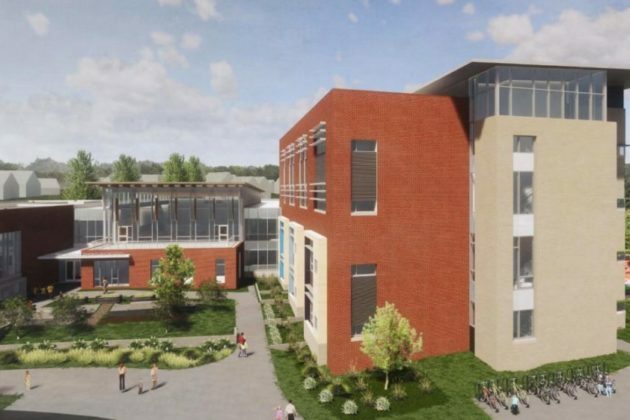 The $55 million project will involve the construction of a four-story structure alongside the existing Reed building, located at 1644 N. McKinley Road, and the renovation of the rest of the old building. Ultimately, the school will have 32 classrooms, 133 parking spaces and several new athletic fields and playgrounds for students. Wyck Knox, a principal with the design firm VMDO Architects, told the Board that his team is also working to working to make classrooms in the building “adaptable.” Should school leaders ultimately want to open up more common space for group lessons, he says designers are “working really hard to keep columns and pipes out of the walls, so you can take those walls down” if need be. 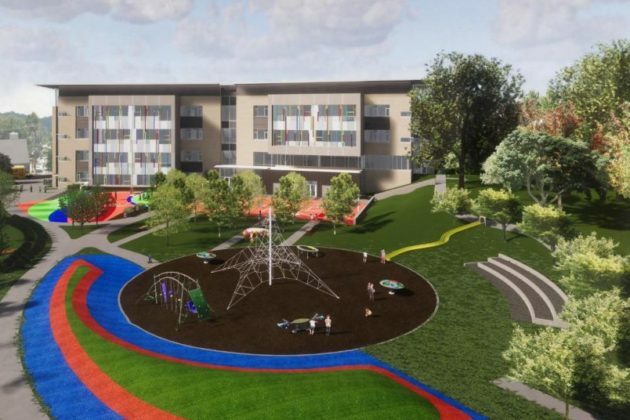 Knox added that designers envision a fully accessible walkway stretching around the perimeter of the school, and he even plans to include space for an “outdoor classroom” alongside the building’s new fields and playgrounds. But throughout all of the planning process, Knox stressed that the school’s designers have examined “cost control measures,” considering that the project’s price tag has been a subject of some controversy in the past, and the cost of all school construction in the county is a frequent sore spot for Arlington officials. 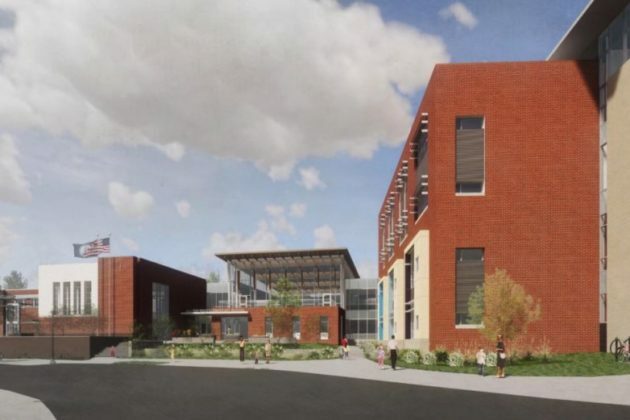 Cost estimates for the Reed project remain about $5.5 million higher than the $49.5 million in bond funding the school system secured for the effort. The county and Arlington Public Schools are planning to split the burden for that remaining amount, though designers are still hoping to bring the cost down to the original figure, as the School Board asked this spring. Ben Burgin, the school system’s assistant director of design and construction, assured the Board that the remaining design work would involve the additional study of costs of things like emergency electrical systems, roofing or site amenities. 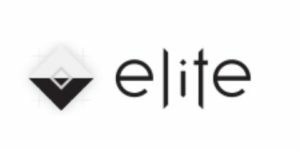 He ultimately hopes to “deliver a new cost estimate by the fall. The school system will ultimately need a use permit from the County Board before proceeding with construction, which they’re aiming to request in time for the Board’s Nov. 17 meeting. But first, the School Board will need to sign off on the updated designs for the school, and will likely do so at its Aug. 2 meeting. The Board was broadly pleased with the newest sketches laid out, though Chair Reid Goldstein did reiterate his interest in seeing costs come down, considering the school system’s construction funding squeeze. Audrey Clement, a frequent independent candidate for public office who is challenging Board member Barbara Kanninen this fall, wasn’t so optimistic. 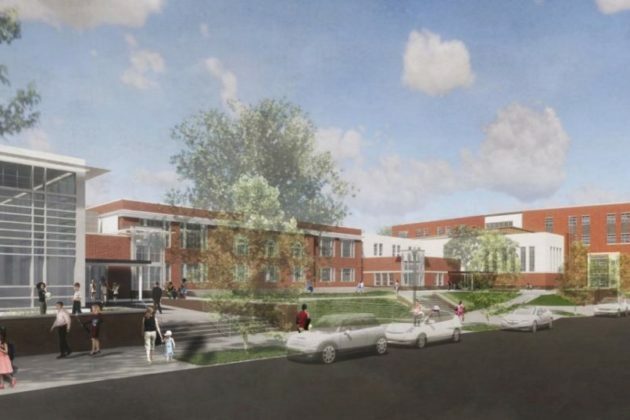 In related news, The Children’s School, a co-op daycare for the kids of APS employees displaced by the Reed school redevelopment, earned county approval Tuesday to build a new facility at the site of the old Alpine Restaurant on Lee Highway.